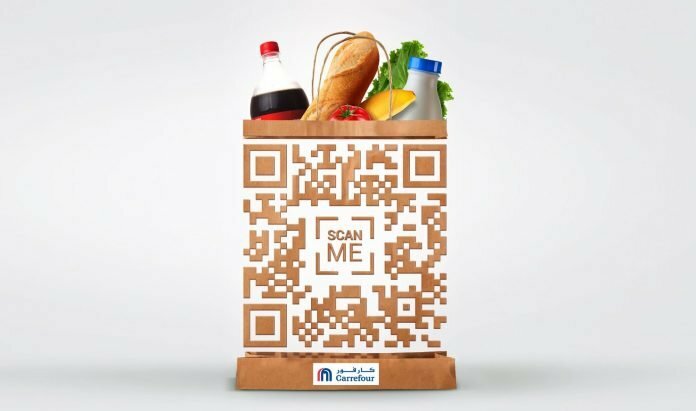 Carrefour Bahrain, which is operated by Majid Al Futtaim, the exclusive franchisee of the Carrefour brand in 38 countries across the Middle East, Africa and Asia, has partnered with VIVA Cash to implement its digital wallet, offering convenient and secure cashless payments for customers in Bahrain. Adding to its fast-growing network of merchants, the VIVA-Carrefour collaboration is in line with the telecom operator’s objective of accelerating Bahrain’s move towards a cashless society. With VIVA Cash, which can be downloaded for free on the Apple App store and Google Play Store, shoppers will receive an instant 10% cash back on any purchase at any of the 12 Carrefour branches in the Kingdom with a maximum cash back of BD5. To avail of this limited offer that is valid until the 22nd of November, customers are encouraged to use their VIVA Cash account while paying for their purchases made at Carrefour. “Our association with Carrefour is another step towards our objective of supporting Bahrain’s digital future and we look forward to working with Carrefour in engaging more people with mobile payment solutions and get them to pay for their purchases seamlessly and securely, within seconds. We will be announcing more strategic partnerships that will make VIVA Cash available to our customers,” he further added.